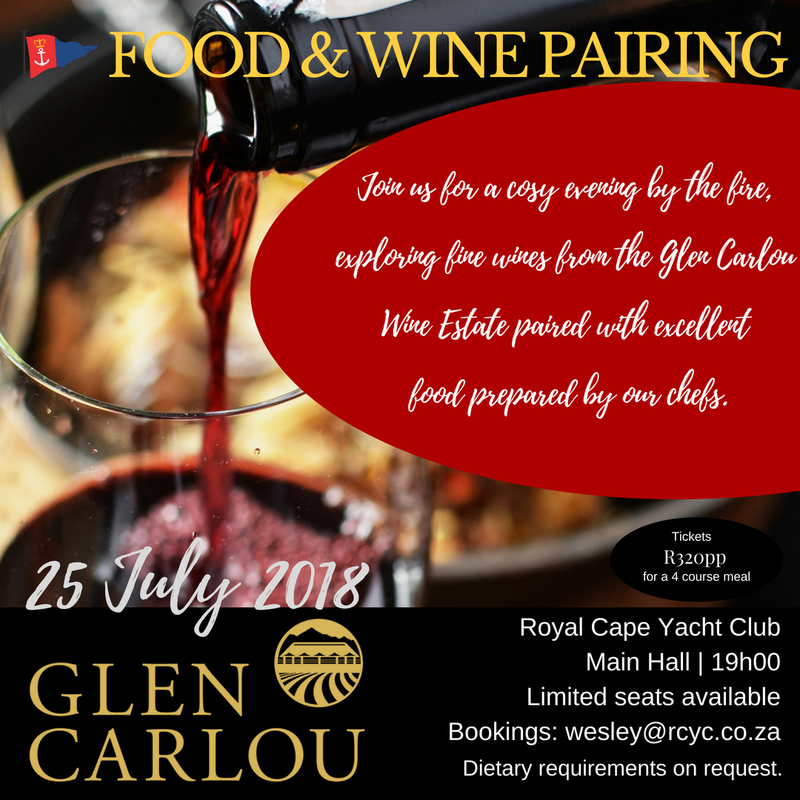 This month our Chef’s will be creating a delicious 4 course meal paired with the incredible wines from Glen Carlou Wine Estate. Situated in the heart of South Africa’s sought-after Paarl Valley, Glen Carlou enjoys a mild Mediterranean climate of warm, dry summers and cold, wet winters. This, together with an exciting variety of slopes and the richness of our soils, creates unique wine-growing conditions. Perfect for nurturing healthy, flavorsome grapes that reflect the inherent characteristics of our terroir. Consistency, expertise and a commitment to always deliver beyond expectation is what Glen Carlou strives for with every bottle of wine. With vineyards at the foothills of the renowned Simonsberg Mountain, the grapes revel in their terroir, particularly Chardonnay, which, in 2017, will see its 30th harvest at Glen Carlou. Curators of Classic Wines – it permeates everything they do – their respect for the environment and its unique terroir, the way they nurture their people and the painstaking care and judicious practices that go into producing every bottle of Glen Carlou makes us proud to be associated with them.